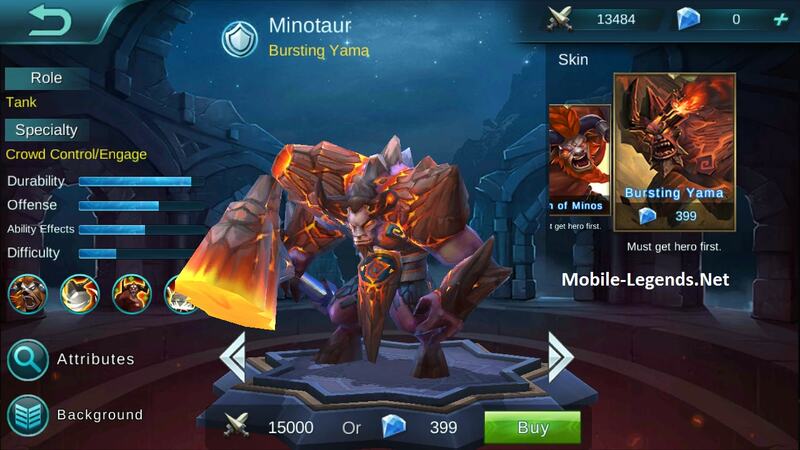 You can buy the AD items and of course tanky items for Minotaur. So you have damage and you can absorb the damage. In team fights you can survive long time, but be careful and always look the map for any uninvited guest. 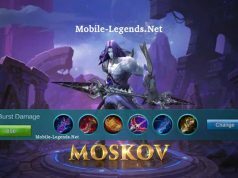 Minotaur isn’t difficult hero, you can easily play and get the win. Follow the advice and maybe you can give us advice by commenting. Note: By commenting, you can help to get information about Minotaur AD-Tanky items. Minotaur is a strong hero, dont just stick around him of just being a tank. can you tell me how to sell item when late game?